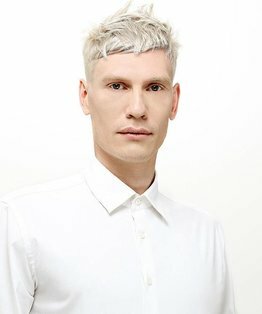 Dale Ted Watkins’ men’s haircut is the second of his two flat tops. 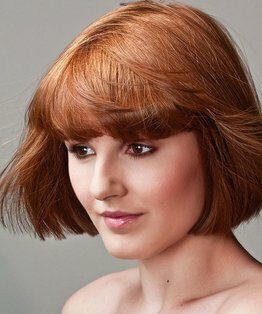 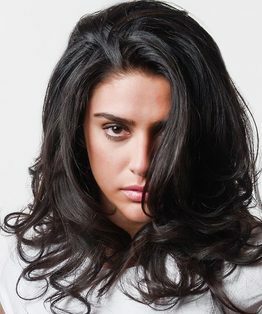 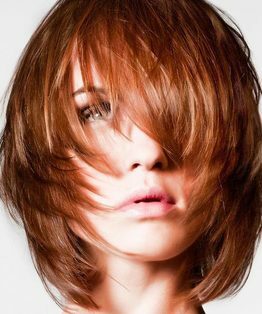 This a short version executed with clipper-over-comb techniques. 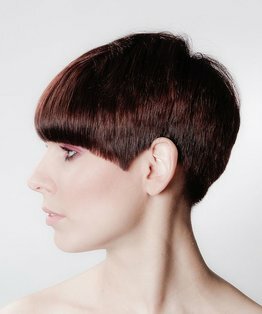 This tutorial features pointers on cutting a square shape on a round head, corner placement, blend and fade. 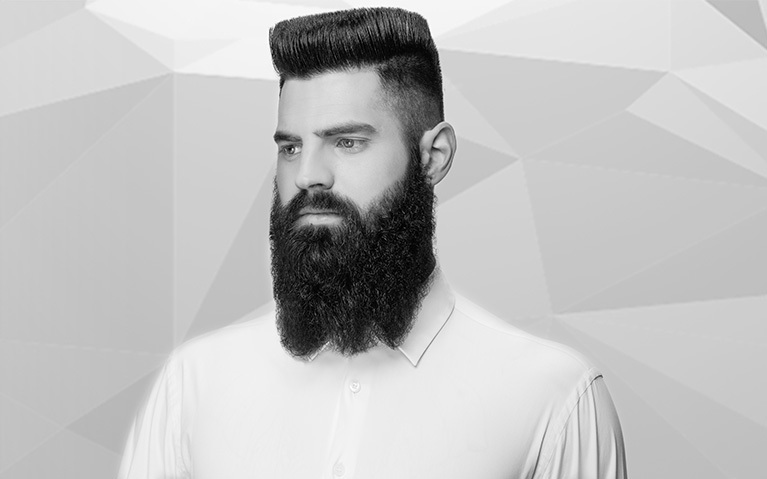 The final result is a brutal and severe flattop evoking a formal military style with an edgy discord between cut and beard. 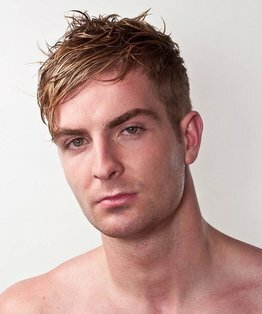 Members can also download our step by step guide to this short clipper flat top haircut.